Up to 4000 hours of watch time on YouTube and 1000 subscribers on YouTube. Hello friends YouTube has recently made a new Guideline Issue for all of your YouTube, according to which there should be at least 4000 hours of watch time and 1,000 subscribers on your YouTube channel otherwise your channel will not be monetized or if your channel is already Monetize will be Demonetize, but it is not possible for these guideline new creators but it is not possible because in this post, I will tell you some tips after which 4000 hour watch tim on your YouTube channel E and 1000 subscribers will be easy to find. 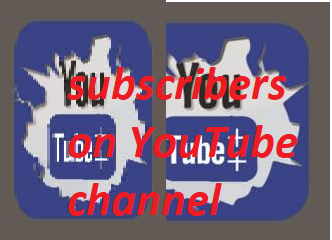 It takes 4 thousand hours and 1 thousand subscribers on YouTube but it is not possible You need to work more harder than ever, especially to the New Creators, but I will tell you some such tips here after which you will find a lot on your Youtube Chennel Quickly 4 thousand watch time and 1 thousand subscribers take easy. Friends, if you want to launch 4K watch time and 1K subs on your YouTube channel, then you have to create a video on the trending topics. It is not necessary that on which topics you make videos, you just have to follow the new updates and make video on them. | Because video is more viral on trending topics. Facebook is a great way to get watch time and subscriber to share your videos more and more on Facebook and share these videos through your Facebook page so that all your friends can get the notification of your video. In order to monetize the first Chenale, only 10K views were required, but after new updates, 4K hours of watch time is required on your channel, meaning you have to take 240000 minute watch time so that you keep your video length at least 5 minutes so that Even if 1000 people see your video at average 2.30 minutes, it also creates 2300 minutes, so you try to keep your videos as fast as possible. Keep the thumbnail of your video so that if you do not click on the video by clicking on it, highlight the video's information on thumbnail of your video so that people do not misguide after clicking on the video. 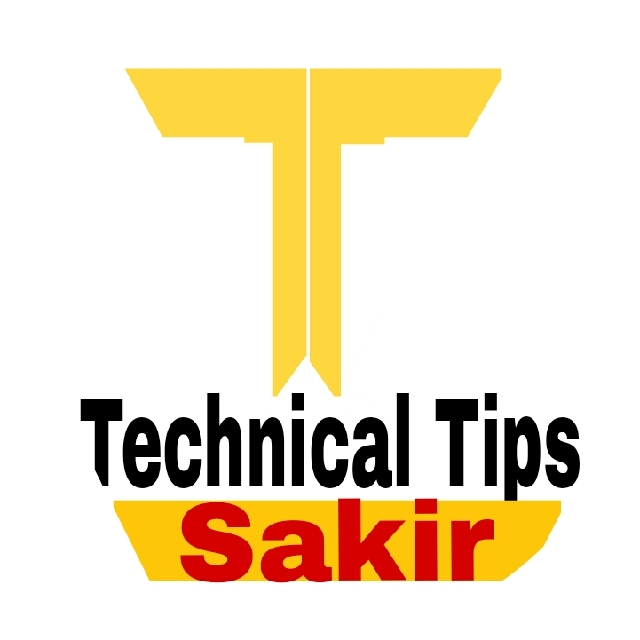 If you make a tutorial on your channel, then review the mobile and gadgets as there is a lot of cell and gadget in India and people like to know about these gadgets before purchasing any mobile or gadgets and a Only watch videos on all YouTube channels, then go buy them. A good YouTube is identified by the quality of its video. You need to create or record the quality of your YouTube video at least 1080p and keep the video content neat and clean. This increases the chances of the video being viral. If you want to stay on YouTube, then upload at least 2 or 3 videos a week, so that you can keep your subscribers updated and your new videos will also get subscribers and video watch time will also be counted. You can do better comers on your viro video as much as possible when you comment on a viral video, with your comments, your channel's name is also shown. You also request with your comments so that no one can click on your comments. Can also reach your channel and see your video.